The key to understanding government and how it functions is to comprehend that there is one golden rule – never admit what you are really trying to do. This is not something invented by Obama. It is how ALL governments act. I constantly say that history repeats because the passions of man never change. This is so true that time is irrelevant. 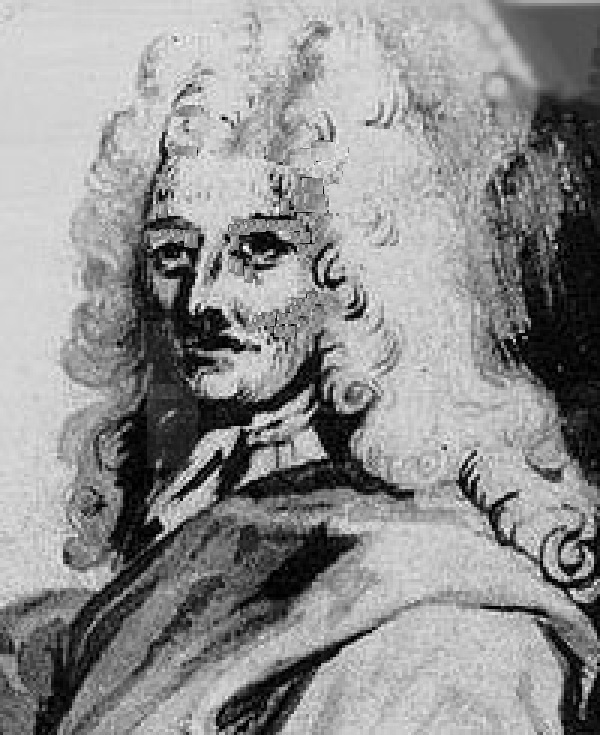 With the “Glorious Revolution” in Britain in 1688 during the reign of William and Mary, an experienced Scottish goldsmith, William Paterson, operating in London proposed to Parliament his idea of a national bank. It was initially rejected and Paterson later wrote “others said this project came from Holland and therefore would not hear of it, since we had too many Dutch things.” Apparently, Parliament rejected the idea because the bank would issue notes against a £1 million pound loan from the government and the proposal called for the notes to be deemed legal tender. Within two or three years, Paterson was back at it again. This time he omitted any mention of bank notes being issued and the plan passed thus giving birth to the Bank of England. 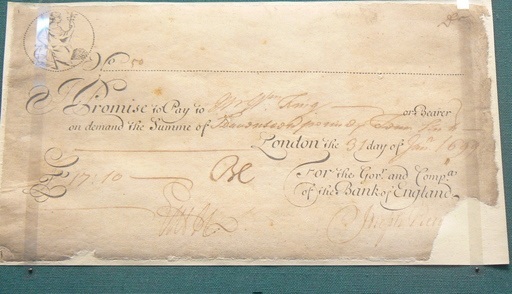 Neither Paterson’s revised proposal nor the Bank’s Royal Charter (illustrated above) make any mention of paper currency. But within hours of the Charter being sealed, Paterson and his board of directors met for the first time on Friday afternoon, July 27th, 1694. The distinction between bank notes and deposit receipts issued by goldsmiths was a simple one. A receipt for deposit was transformed into a bank note if the receipt was payable to the “bearer” rather than an account. Therefore, the Paterson’s Bank of England cleverly created the circulating notes by de facto since its receipts were payable to the “bearer” thereby creating circulating “bank notes” when there was no provision for such an instrument. Therefore, the object is always just get something passed. Once that takes place, just do as you like anyhow and the burden then falls to the people to PROVE there was no such power. Don’t worry. That’s why government appoints judges and they are normally former government employees. That way they make sure they can do as they like at all times.